The winter season is here and many of us recede into the warm comfort of our home. But it could also mean a boring and dull time for children who are taking a break from their schools. So, how can you make your children still productive in the midst of freezing temperature? 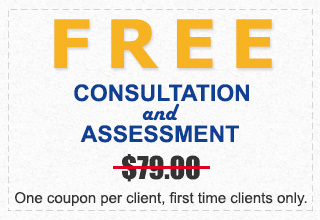 Why not let them take a winter break tutoring Santa Clarita? It’s in-home tutoring. No need to send your children to a tutoring facility; classes can be done at home. No hassle and time consuming ride to and from a tutoring center. A highly qualified tutor is sent to your home and do the tutoring there. It’s an opportunity to fill the gap/ brush up on the previous lesson at school. With so much time that can be potentially wasted during winter breaks, an in-home tutoring is a welcome activity. It’s an opportunity to have your children brush up with the subjects they are lagging behind. An in-home tutor, after the initial assessment, can readily pinpoint the areas where your children might need more improvement in order to keep up with their lesson when their school resumes. An ideal time to prepare for ACT or SAT. If your children are preparing for a higher level of education (i.e. tertiary education) and are planning to take ACT or SAT, letting them do the needed review prior to the examination date can make a big difference. A winter break tutoring can help them succeed in this endeavor. An ample time for preparation increases the chances of passing those exams. An opportunity for you to contribute in the learning process. While a highly qualified in-home tutor can handle the job just easily, it is also an opportunity for you to participate in the learning process since it is done at home. In doing so, you are also contributing more for the academic success of your children. You can participate in the evaluation and by providing supplemental inputs, making the tutoring process even more effective. 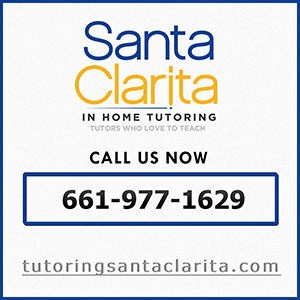 For top-notch winter break tutoring Santa Clarita, contact one of the most trusted in the area – Santa Clarita In-Home Tutoring.